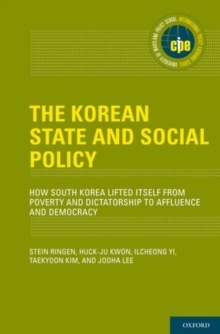 This book examines the link between poverty on the one hand and labour market participation and the distributive capacity of welfare states on the other hand. 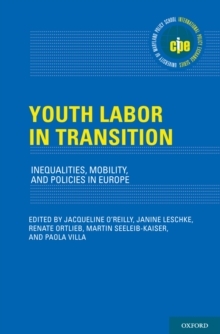 It focuses on the working-age population and the evolutions in Europe during the 'good economic years' before the financial crisis. 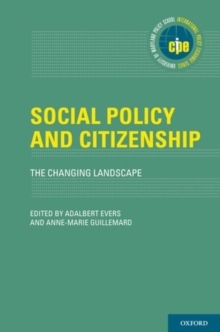 The book provides social research in an accessible way. It introduces the reader into the various concepts of measuring poverty and exclusion and discusses data limitations. Obviously, we are not the first to observe worrying trends in poverty or inequality. The specific approach in this book may be summarized as follows. 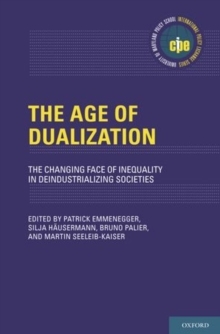 First, to gain a better understanding of the nexus of labour market participation, social redistribution and poverty, we focus on the distinction betweenwork-poor and work-rich households. Second, we augment a traditional 'pre-post approach' of the impact of social transfers with regression analysis and policy indicators. Third, we refine the common method of measuring the redistributive effect of social expenditure, particularly for in-kind benefits . Fourth, we give due consideration to concepts and data. Most of the analyses are based on the European Statistics on Income and Living Conditions (SILC), but when relevant and feasible, weinclude alternative surveys (in the case of Germany, SILC and SOEP data) and additional data, i.e. administrative expenditure data and indicators that inform directly on policy. 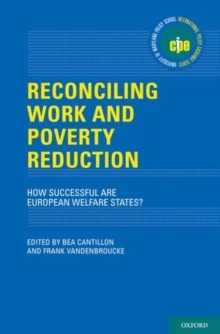 Finally, we discuss our observations with reference to the employment-centred welfare reforms that were prominent in Europeancountries since the mid-1990s, and link the analysis with a broader perspective on the socio-economic, demographic and paradigmatic evolutions in contemporary welfare states.